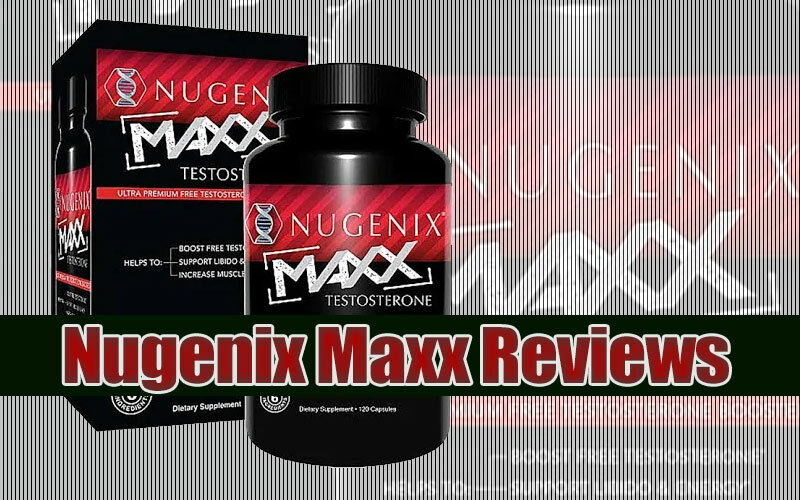 Nugenix Maxx Reviews – A Breakdown of this Test Booster! 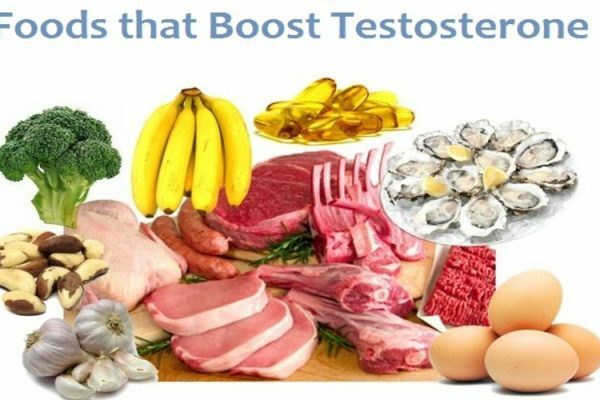 In general, there are two different levels of male enhancing supplements on the market: those that are best for the younger crowd and those that are designed for more mature men. 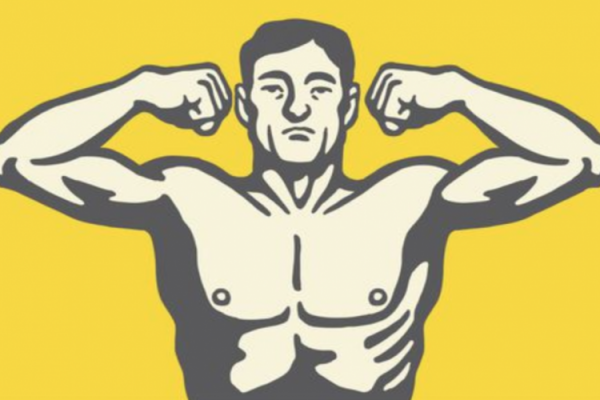 While Nugenix has a higher amount of DAA for helping older men with loss of testosterone, Nugenix Maxx contains no DAA and enhances other components formulated to assist younger men who are more athletic. 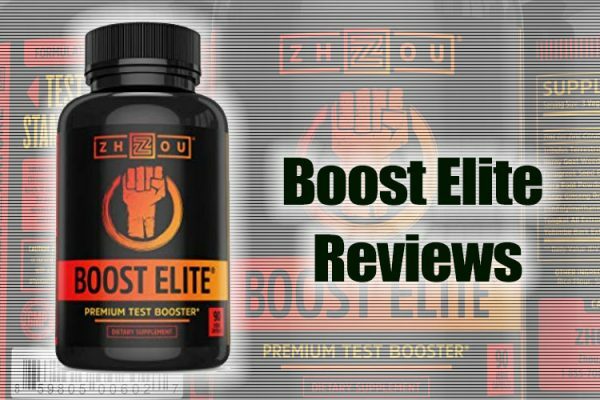 Having said that, this supplement might be considered a downgrade, however the manufacturer claims that it is an ultra-premium free testosterone booster designed to provide a powerful blend of potent ingredients that can help men operate at optimum levels. Let’s take a look and see what all the fuss is about. 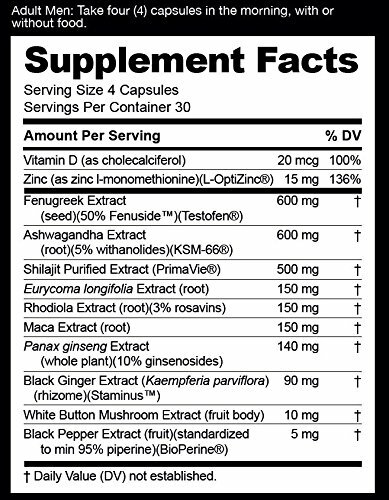 Nugenix Maxx includes herbal extracts, vitamins and minerals that are standardized to their most bio-active properties. Other Ingredients include Gelatin, Maltodextrin, Magnesium stearate and Silicon dioxide. Take 4 capsules in the morning, with or without food. 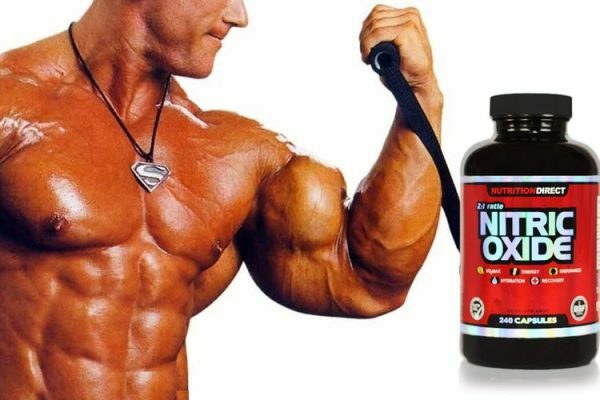 Stop taking this supplement if you have any adverse reactions and discontinue usage 2 weeks before surgery. 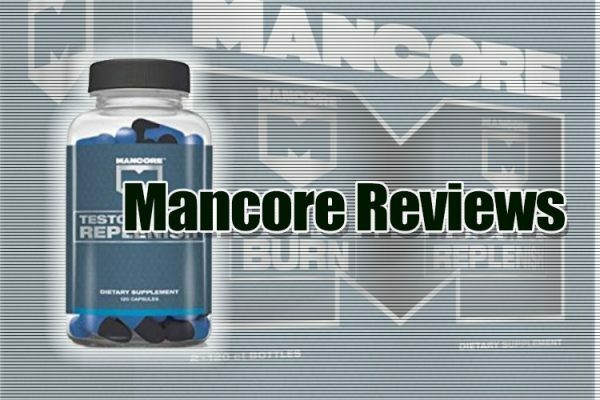 As stated at the start of this review, Nugenix Maxx may be more suitable for younger men who might not need as much of a testosterone boost, seeing as it’s missing D-Aspartic Acid and Mucuna Pruriens Extract, which are considered key ingredients for those wanting to boost T levels. Still, it is one of the better products out there so try it out for yourself. 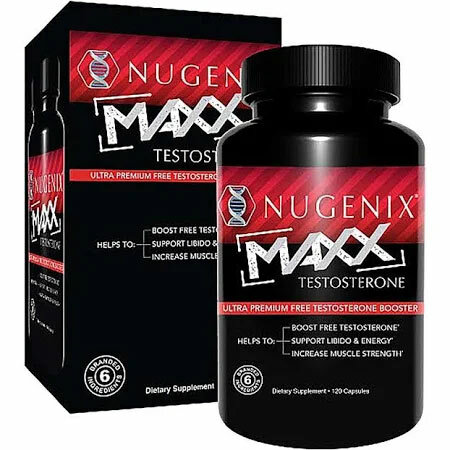 You can buy Nugenix Maxx on Amazon, at GNC, at at a number of other local or international supplement stores. It’s not a bad idea to shop around and see where you can get the best price.